When my family was in town for my wedding, we spent a week being complete tourists of Los Angeles and it was so much fun! Of course when you’re being tourists in Los Angeles, Hollywood is a must. 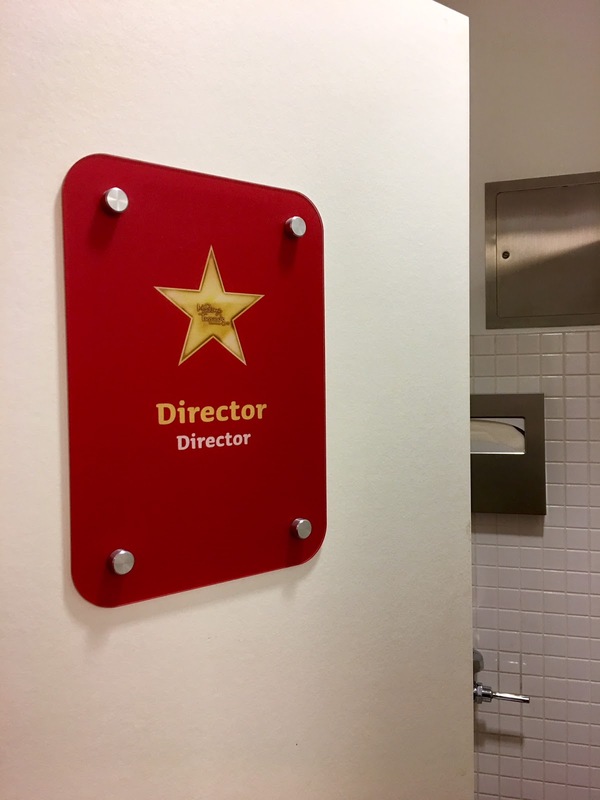 We walked up and down Hollywood Boulevard all afternoon and it reminded me of a very popular post by my contributor, Wendy wrote: 5 Things You Must Do In Hollywood. Take a read if you’re headed out here! Originally, we were interested in visiting Madame Tusseauds Hollywood but were turned off after seeing the high prices. It was meant to be though, because as we were walking around, some guy handed us buy 1 get 1 free coupons! Score! 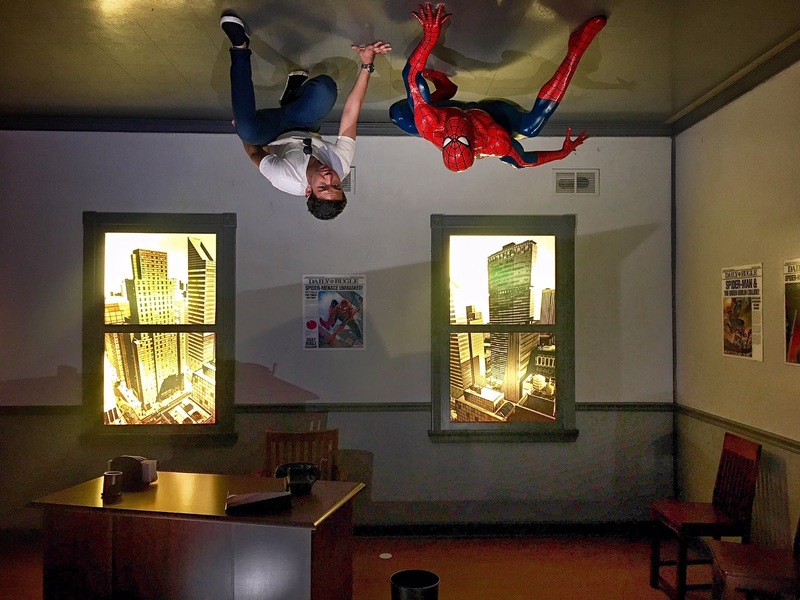 If you’re looking for things to do in Hollywood, Madame Tussauds should be on your list. 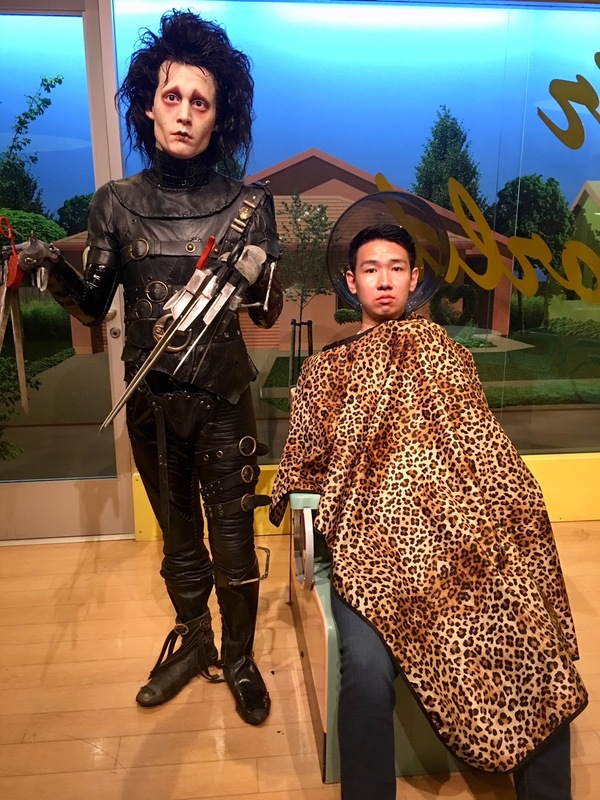 Madame Tussauds is a wax museum in Hollywood with over 3 floors of wax statues that you can interact with. Not only are all the celebrity wax figures touchable, a lot of them are interactive with tons of photo opportunities! My favorite by far is the title photo of my brother and Spiderman! How fun is that? 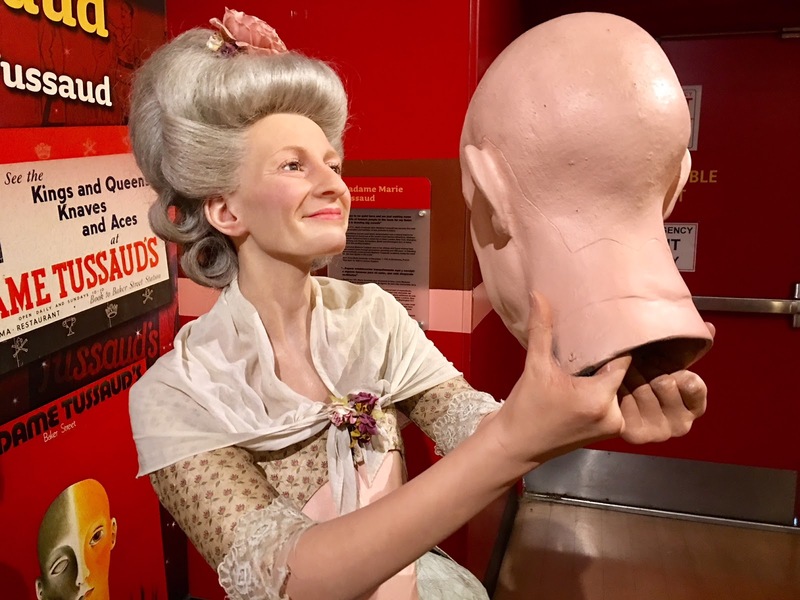 According to museum facts, more than 500 million people worldwide have visited a Madame Tussauds! That’s more than the population of North America and Australia combined - holy cow! 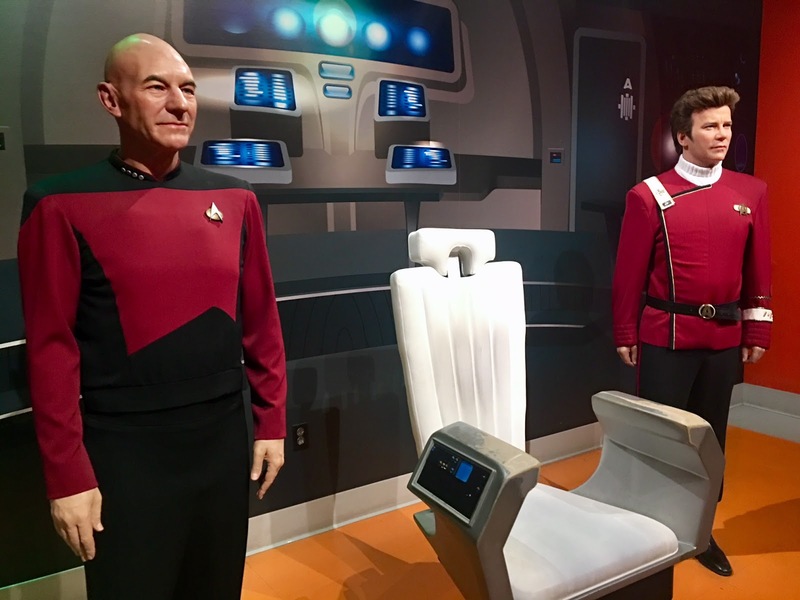 If you’re a fan of Hollywood stars, Madame Tussauds Hollywood would be worth going to. Even if you’re not (like my family and me! ), it’s actually still pretty entertaining! What can you expect at Madame Tussauds? 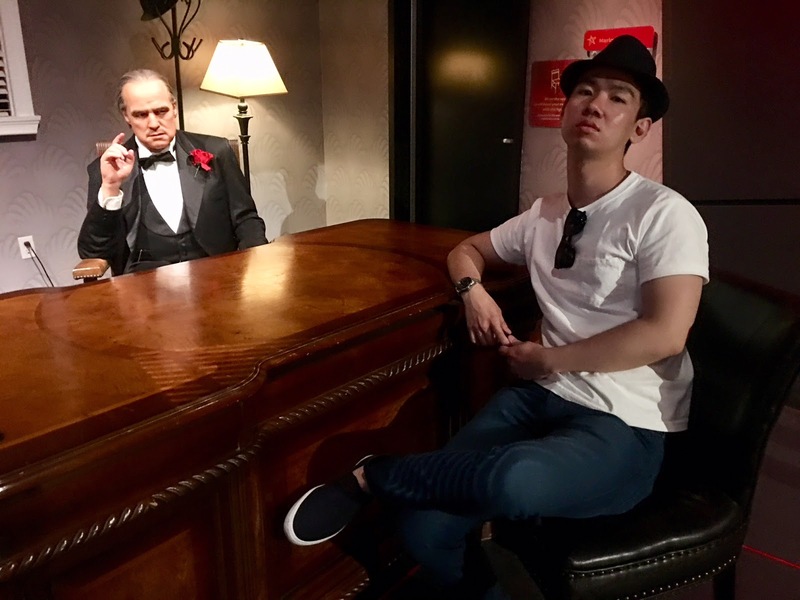 The wax museum is divided into segments; wild west stars, movie stars, comedians, heroes, athletes and more. 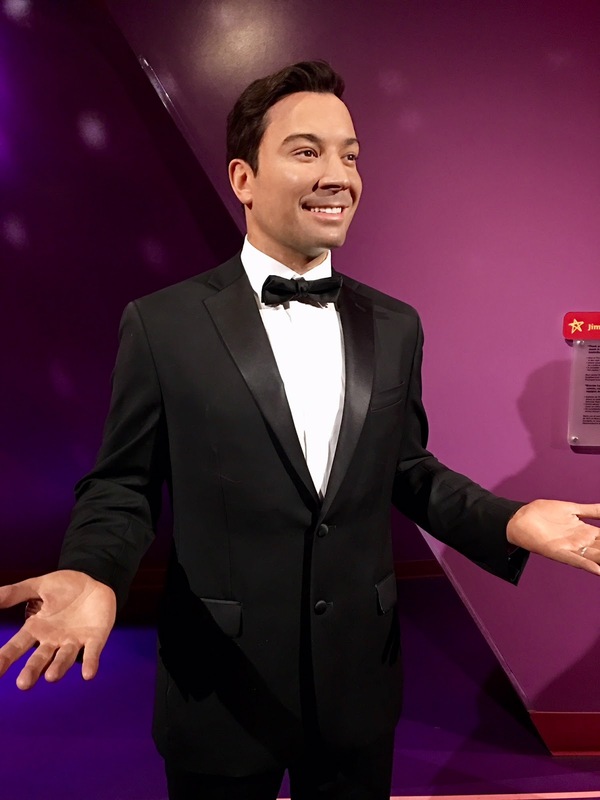 Every single wax figure at Madame Tussauds is life size and practically identical! It’s kind of creepy how realistic they look. It was so empty when we went, we were getting each floor all to ourselves! I was concerned one of them would jump out at me and I’d be the laughing stock of a hidden camera show, haha! Another fun fact is that it takes approximately 800 total hours to complete a figure! It takes 35 hours just to costume a figure, 30 hours to make a set of teeth and a whopping 145 hours to insert hair! You can expect to be there for at least 1 hour, maybe close to 2 if you’re taking tons of photos and reading each plaque. It’s not a guided tour or anything, so for us personally, it was a nice way to be entertained while basking in air conditioning since it was super hot that day! How much is admissions to Madame Tussauds Hollywood? Like I mentioned in earlier, I highly recommend looking for coupons. Along Hollywood, a lot of stores will have Madame Tussauds coupons on the bottom of receipts and people are handing out the buy 1 get 1 free coupons like we got! Another friendly tip, buy your tickets online prior to your visit. Buying it only gets you a $10+ discount! Every bathroom door had a fun sign on it! What do you think? Are you into celebrities? 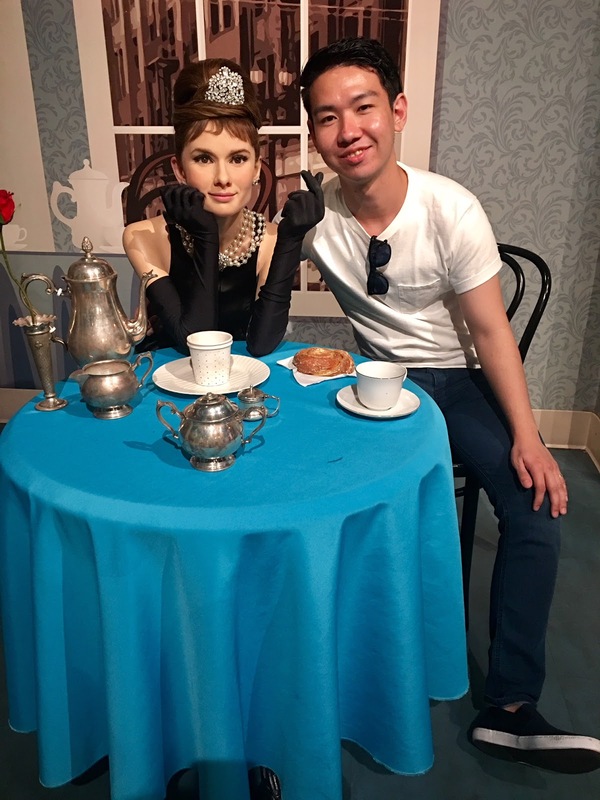 Madame Tussauds is located all over the world but I feel like going to the one in Hollywood just makes it that much more special! If you’re looking for things to do in Hollywood, I highly recommend it. If you’re looking for things to do in Hollywood, click here for 5 Things To Do In Hollywood, one of my most read posts! If you’re looking for things to to in Los Angeles in general, click here for tons of Los Angeles activities from my series, LA Locals Love..! Hours: Open daily. Times vary but generally 10AM-7PM. Other Locations: Several, in the United States and worldwide! Glad I found your blog. This looks like a lot of fun!